Bree Street evolved into the beating artery of cool that it is today, there was the Orphanage Cocktail Emporium. 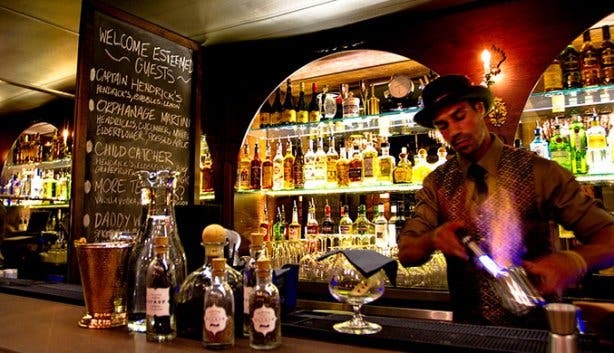 Inspired by the clandestine appeal of speakeasies from the Prohibition era, the concept bar discreetly unlocked its doors in March 2012, bringing a slice of whimsy and intrigue to a part of Cape Town that was then still rather sleepy. 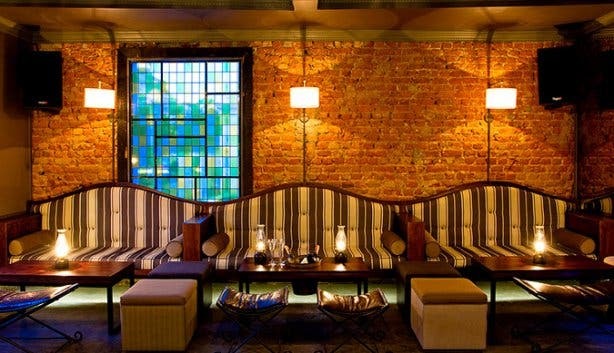 Though a little cheeky and irreverent (the bold name pays homage to an orphanage that opened across the road in 1919), the venue had enough swank and class to quickly set itself apart from the debauchery of the nearby Long Street staples and enough personality to yield a commanding presence. Handsome styling and an air of low-key sophistication quickly made regulars of well-dressed professionals and the young, hip crowd. 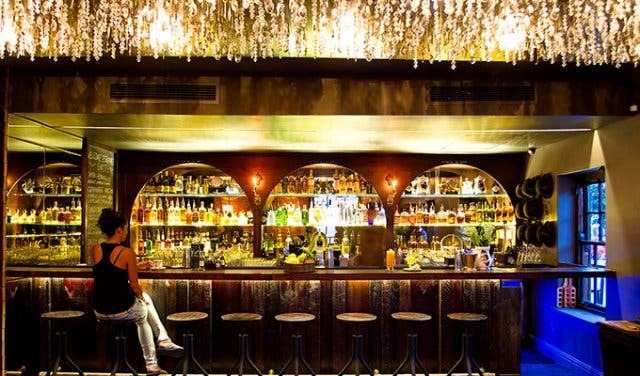 A beautiful, dark wood bar, dimmed lighting, exposed brick and banquette seating give the space a moody allure, and a spy hole on the front door (a nod to the hush-hush speakeasy theme) and skeleton key lighting installation dangling from the low ceiling bring the quirk. On opening, the bar and music joint also brought with it a new appreciation for the cocktail. 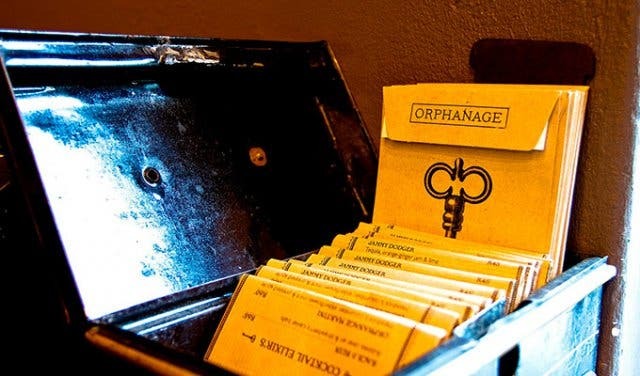 Orphanage was one of the first haunts in the city to highlight the artistry of mixology, and it played an integral role in getting bartenders recognised as artisans. Similarly, the bar was one of the original ‘alchemists’, concocting its own homemade infusions, foams, elixirs and potions. But as things go, the flux of time took its toll on the place. It changed ownership, years passed, and some of the heart and soul that made Orphanage what it is was lost. 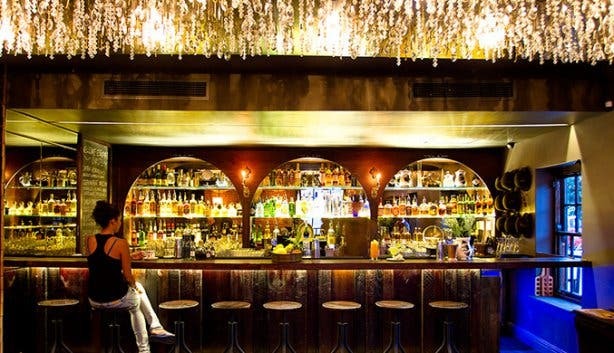 With the return of original owner Ray Endean in late 2016, though, the tides have turned again for the stylish speakeasy. ‘We’re putting love back into the venue, while diversifying and changing a few things,’ he explains. The evolution involves fresh faces, a few tweaks to the furnishings (the addition of bar counters and balustrades to the street-side terrace, for example), a shake-up to the music line-up and a menu metamorphosis. 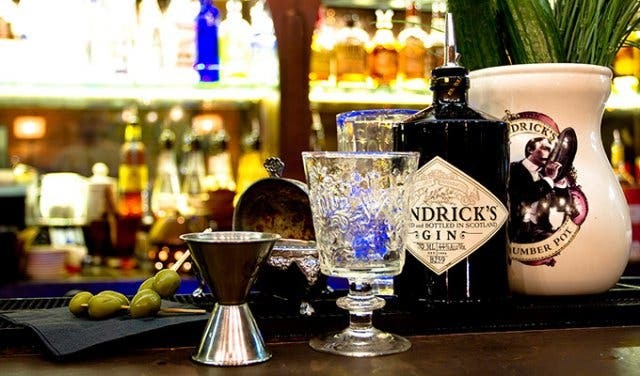 Mixology has always been a love of Ray’s – the freedom to experiment in this field was one of his motivations to open Orphanage in the first place – so the stage will still be reserved for cocktails, masterfully prepared and presented. The current inclusions certainly have head-turning power: the ‘More Tea Vicar?’, a mix of vanilla-infused vodka, rooibos syrup, cranberry juice and lemon, delights by being served in a vintage tea cup; the ‘Swim & Tonic’ medley of chamomile-and-grapefruit-infused gin, tonic and cucumber comes in a Ziploc bag with two straws; and the tequila-based ‘Crematorium’ requires barmen to pass a flaming concoction between two milk jugs while on fire. But Ray plans to take the menu up another rank with a tight new assortment of intoxications set to be launched in early December 2016. 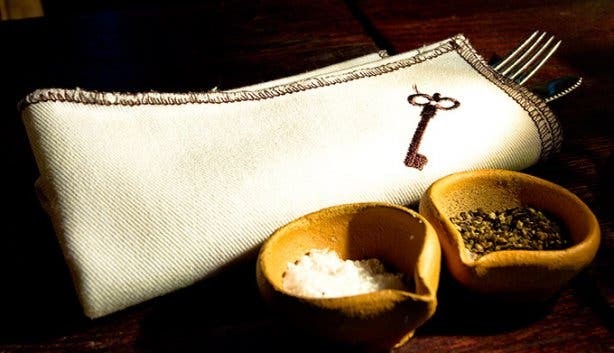 The 10 bespoke creations are still being developed, but word is we can expect edible flowers, essences, milk bottles, toasted poppy seeds (a playful reference to opium and heroin) and even Africa’s first porthole infuser. The offering is meant to be inventive, but not intimidating. 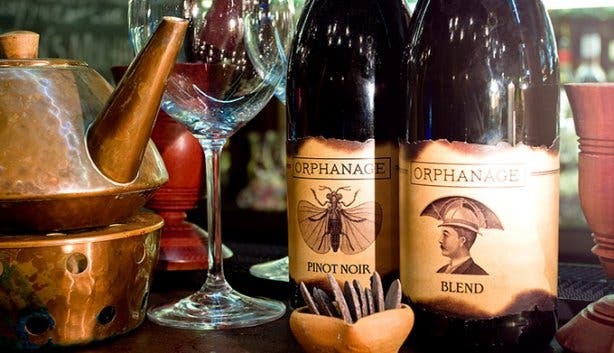 So you might come across odd eccentricities at Orphanage, but it’s still the sort of joint where you can sit back with a simple wine or beer if you prefer, while you watch after-work drinks roll into a (late) nightcap. Of course, if you’re planning to stay for hours, a few nibbles are imperative. ‘Social eating is something we’re really trying to encourage,’ says Ray, and in line with this, the team has peppered the menu with finger foods like chicken tacos, sticky barbeque ribs, fillet slices with truffle oil and pecorino, and, in the near future, bacon-wrapped jalapeño poppers, samoosas and sliders. A little sustenance will ready you for Orphanage’s other strong suit: great music. The venue is back to catering to those with an ear for the melodious by regularly hosting eminent DJs, live acts and instrumentalists. The theme is anything from deep house to disco, with something off-the-wall thrown in from time to time, and the evenings often evolve into a proper party, turning the bar into a resounding pulse on the CBD’s radar. 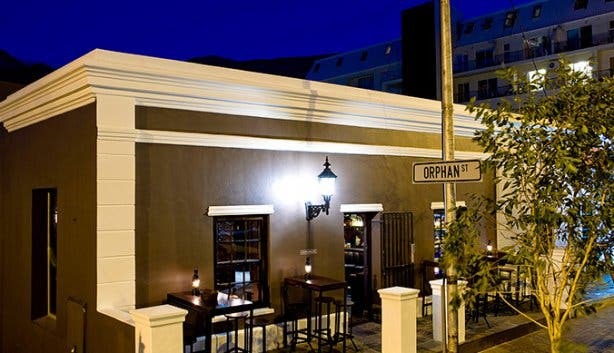 Truth is, Orphanage may have been one of Bree Street’s first babies, but now that it’s matured into adulthood, the speakeasy is still doing its location on Cape Town’s slickest stretch justice. 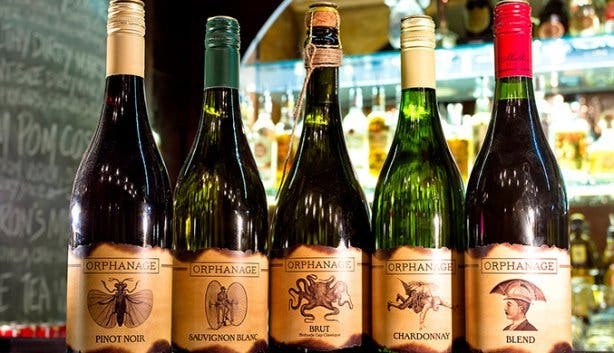 Tip: Orphanage is a great spot for birthday parties and other functions. Platters and bottle service are available, and the bar can create a special cocktail just for you. 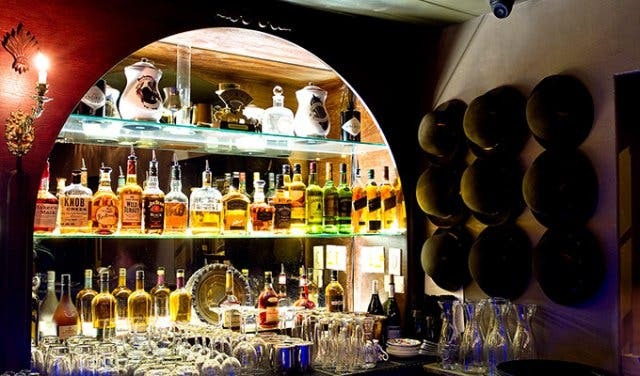 The Bill: Cocktails currently sit between R60 and R85, and tapas range from R45 to R75. 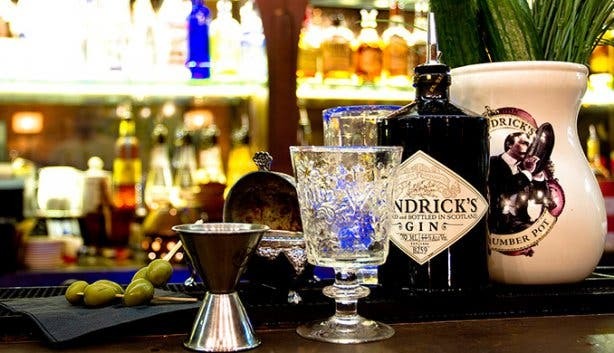 Gin is one of the best ingredients to put in cocktails, and we've developed a guide to the best locally made gins in and around Cape Town!